← Will You Be My Valenpig? Love me some Logan’s. You were lucky to get a table yesterday. I picked up thai takeout and had to wait half an hour. Place was packed! You had me at cheesecake. Add Margarita to the crust…I think I just died and went to heaven. Sounds amazingly delicious. 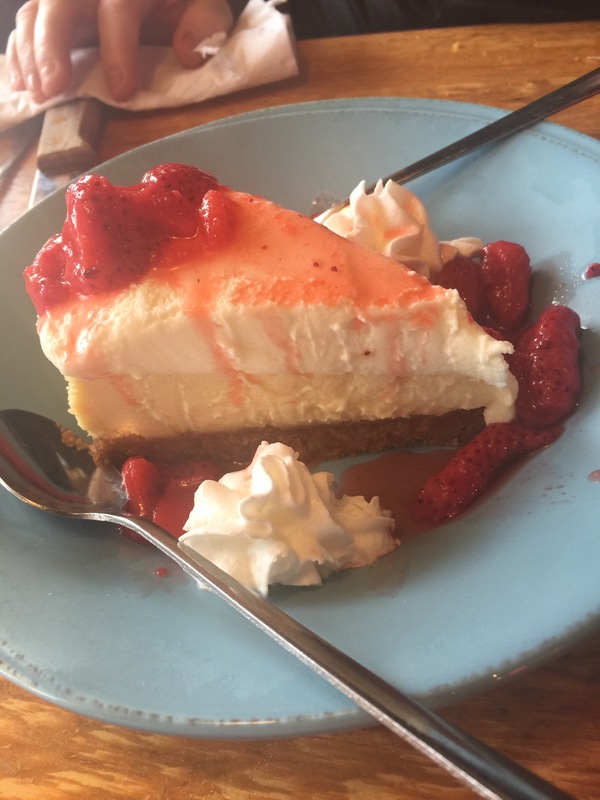 margarita cheesecake… ooooh say that 3 times without drooling….